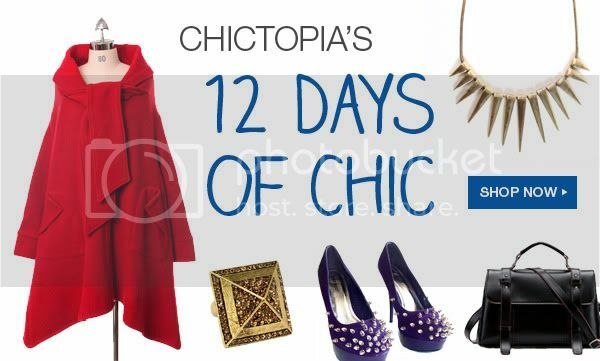 Chictopia’s 12 Days of Chic. 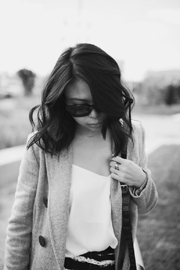 I'm so excited to be taking part in Chictopia's 12 Days of Chic campaign! 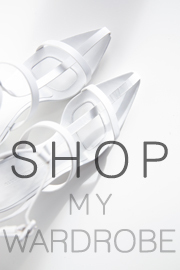 To celebrate the recent launch of Chictopia Shop, basically a marketplace for members of the community to buy and sell, Chictopia are partnering with a handful of bloggers as well as some well known brands including Need Supply, Pixie Market, Storets, American Apparel and Shop Akira for a campaign. From November 28th, and over the next 12 consecutive days, the Chictopia site will feature a dedicated theme (think different trends, gift ideas) each day and offer special promotions from shop sellers. Keep an eye out on the site from Monday!